Personal Brand Photographer in Kent with Rachel from Nibbleze Haynets. — The Woman & The Wolf. I absolutely loved this branding session with Rachel the creator & owner of Nibbleze Haynets. Not only because I love anything to do with horses but also because I have used Nibbleze Haynets for my horses now for years and I am so happy Rachel created these. We spent the afternoon in the freezing cold in Sevenoaks, Kent with her two boys Toby & Picolo who some of the nets are named after. 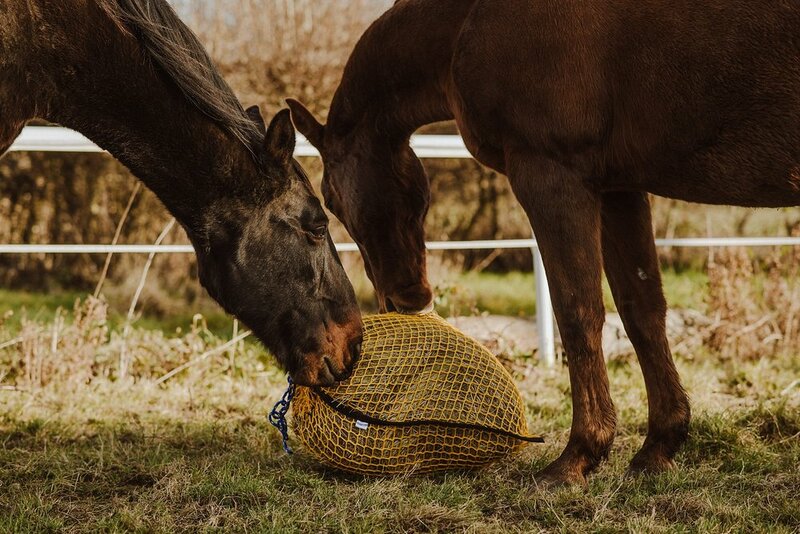 Rachel has a wonderful following and her nets are aimed at people who have barefoot horses so they can eat in as natural a head position as possible. They really are wonderful and I love that Rachel had an idea and took action on it. It was great to show just how much of herself Rachel has put into this business, its been built from the ground up and she is one the most hardworking people I have met as she also runs Great Dunton Farm livery. It was fun as well to work with the boys who seemed very happy with the working conditions of eating from haynets and having a blast around the arena.